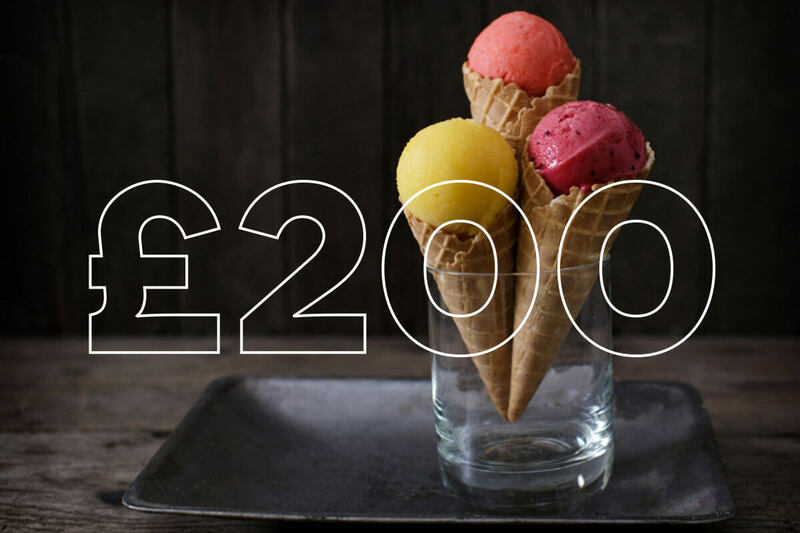 Gift flexibility and choice with a £200 Blue Sky Photography gift voucher. This gives you complete choice to spend across all Blue Sky Photography services. Perfect for gifting to family or friends for a (how about that family photoshoot?) or equally appreciated by one of our brides and grooms as a wedding gift. Many options exist and regardless, you’ll gain many brownie points! 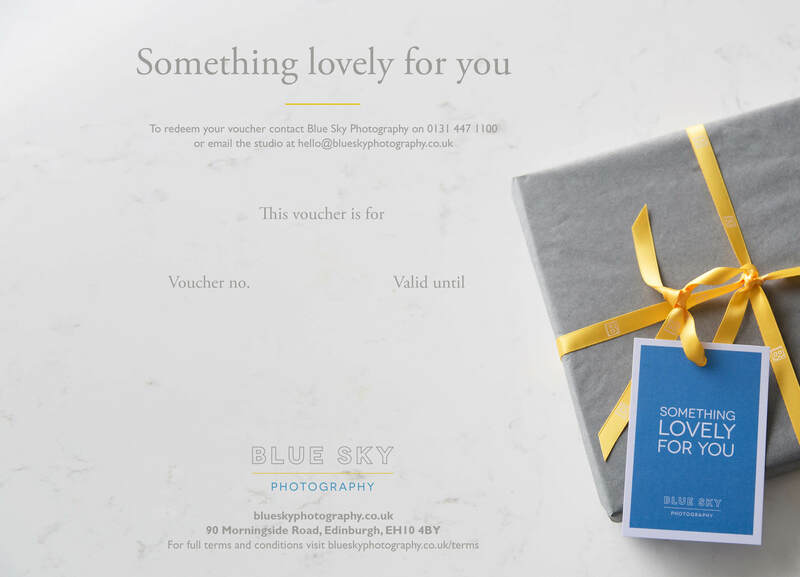 This voucher is valid across Blue Sky Photography services for twelve months from purchase. Full studio and gift voucher terms and conditions. Please send me an optional “It’s a gift!” voucher card to my billing address.